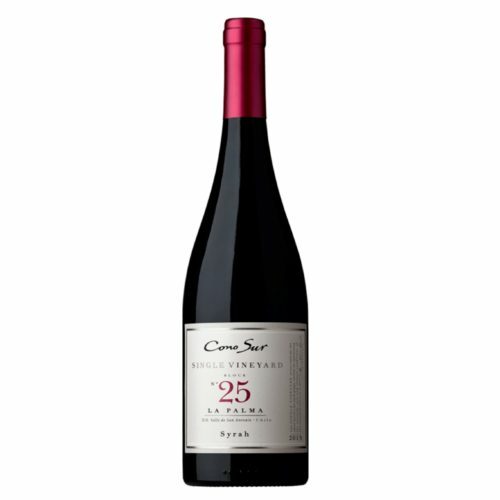 This cornas delivers notes of blackberries, crushed violets, rock and pepper. 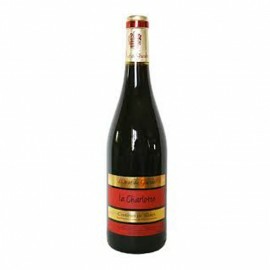 It is a beautiful wine full of intense colors that presents a rich structure. 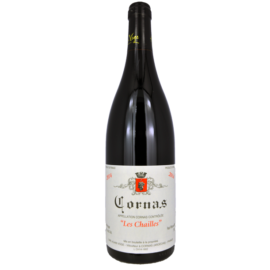 The Cornas Les Chailles 2014 presents a concentrated medium of mouth and a sublime purity. Medium to full body. Garnet purple color. Aroma of plum. 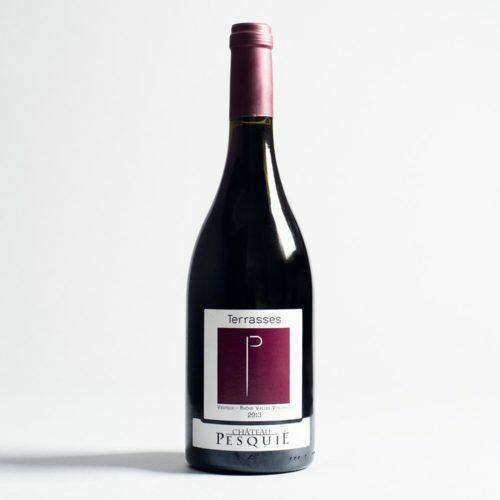 Clean and centered balance for a Grenache, Syrah, Mourvedre blend. Best for pairing with beef, game and lamb. – EYE: Transparent and coral enchanter reflections. – NOSE: Flowery, lively, women taste. 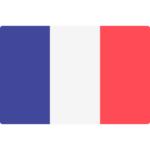 – MOUTH: Provençal, round, persistent. Subtle fresh fruit and flowers such as Violette aromas. The mouth is incredibly subtle and elegant. The tannin are present but really round & delicates. 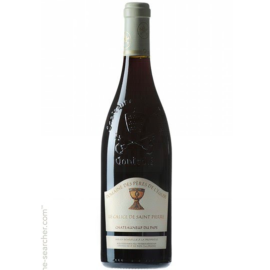 Aged for 12 month in oak, this wine has a dark ruby color and offers aromas of black fruits, coffee and vanilla. 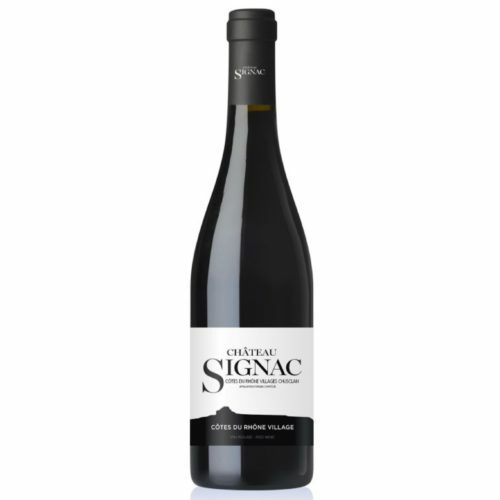 Full-bodied and concentrated, it is well structured and strong on the palate. 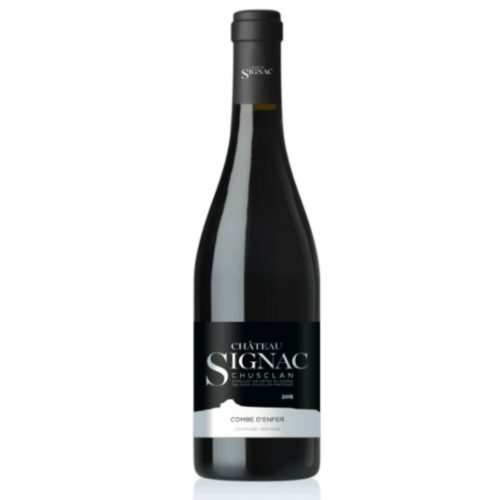 Cinsaut – Grenache – Syrah is a blend of grape varieties commonly grown and blended in southern France. 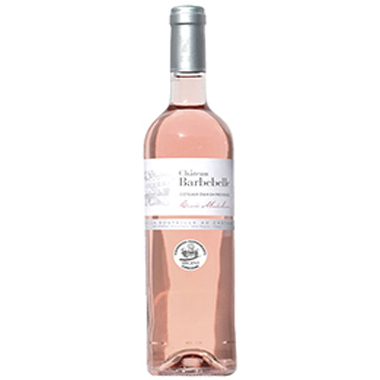 This classic combination display crisp, aromatic flavors of berryfruit and spice. 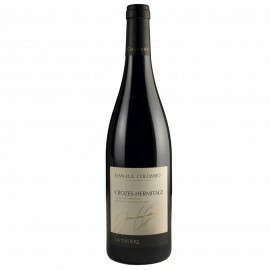 Color: very dark ruby Nose: red berries and black cherries, spices. 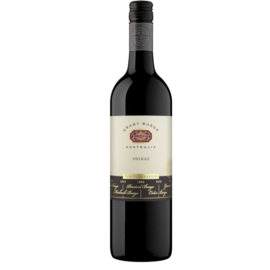 Mouth: silky and full-bodied, it shows a great balance between concentration and freshness, with very fine tannins, aromas of kirsch, raspberries, black pepper and licorice. 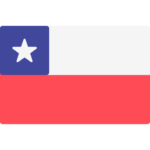 Color: deep ruby color. 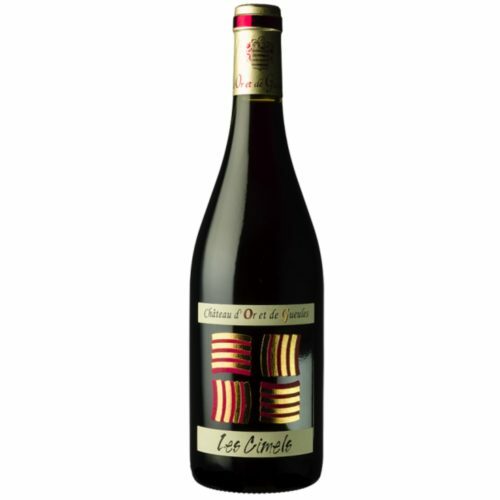 Nose: intense nose with spicy notes (especially black pepper) and red berries. 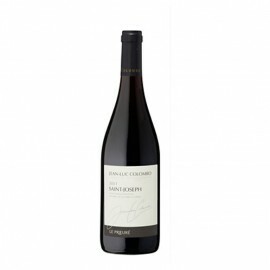 Mouth: This very balanced wine offers very round tannins and fresh berries aromas, with some floral and spicy flavors. Food & Wine pairing: very easy to match with simple dishes such as pizzas, kebabs, charcuterie, vegetable pies or salads to more ambitious cuisine like terrines, poultry (guineafowl, turkey...), roasted or grilled meats. Serve at about 17° C.
Fairly deep purple-blue hue. 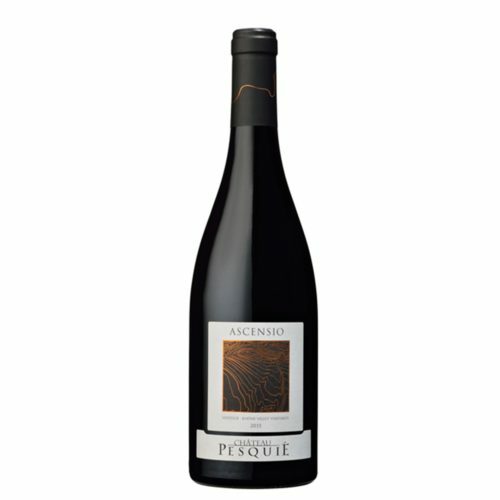 Pleasant nose of red and black fruits with a mineral tone after swirling. 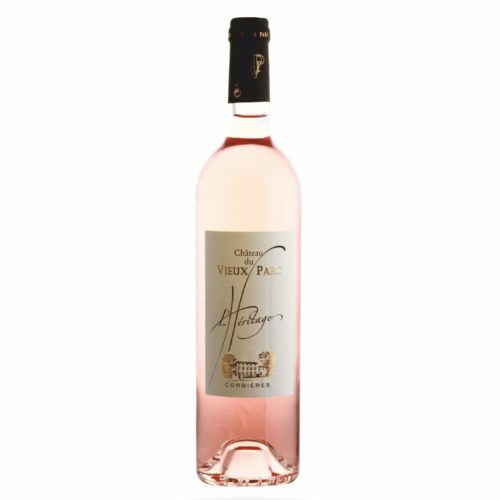 Beautiful substance on the palate, a dense, aromatic wine boasting a measure of elegance. A lovely wine with sense of place, well worth discovering. Relatively deep purple-blue hue. Very pleasant nose of red and black fruits with spice. Substantial typicity. 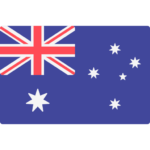 The palate is fairly light and fruit-forward and displays appellation character. A wine with a strong personality. This is a well done new world Syrah. 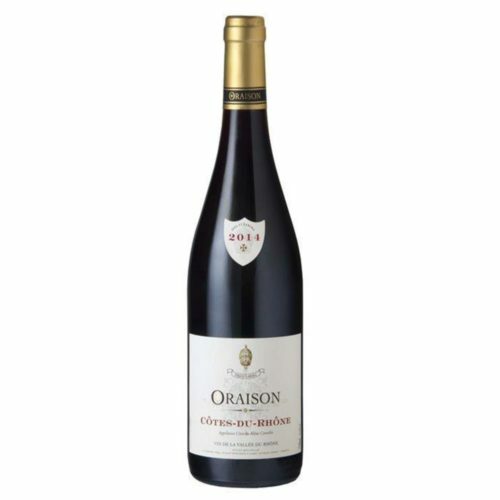 Deep purple, high in alcohol and fruity (black fruit, black cherries but also it has some earthy suede blackberries notes and meaty aromas. Garnet colour. 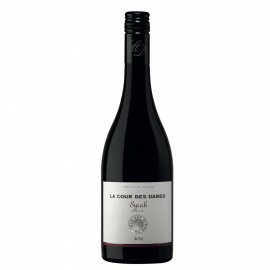 Concentrated nose of black fruits with a hint of fresh herbs. 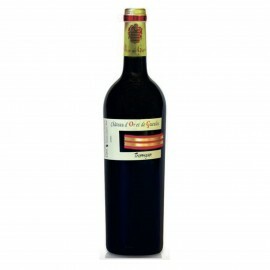 The body is concentrated and balanced with fine tannins, the finish silky and elegant. Beautifully Mediterranean with a lot of depth. 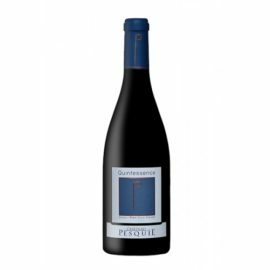 Intense and sincere, this wine is all about blackcurrant flavors, liquorice and gingerbread. Lively & deep wine. 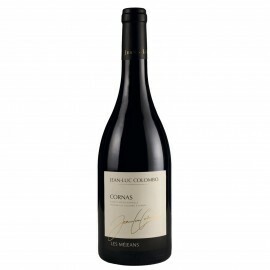 This Cornas shows aromas of chocolate, raspberries and blackcurrants.